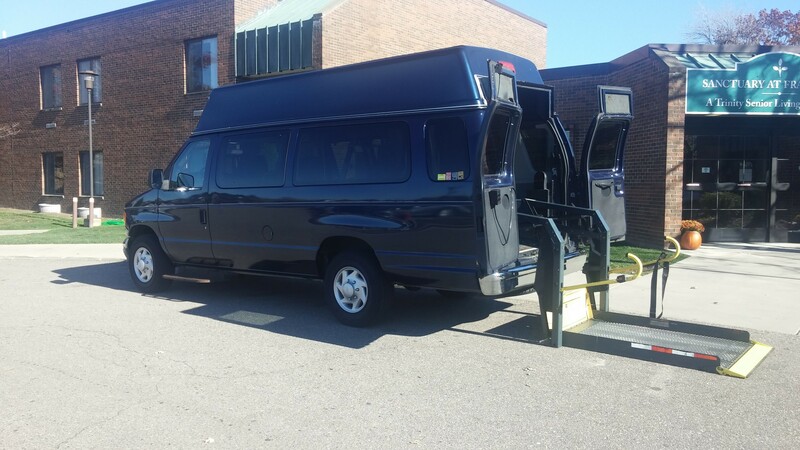 ﻿ Van equipped with large and powerful hydraulic lift to accomodate larger wheelchairs and powerchairs easily and safely. Copyright 2011 able wheelchair van service. All rights reserved.